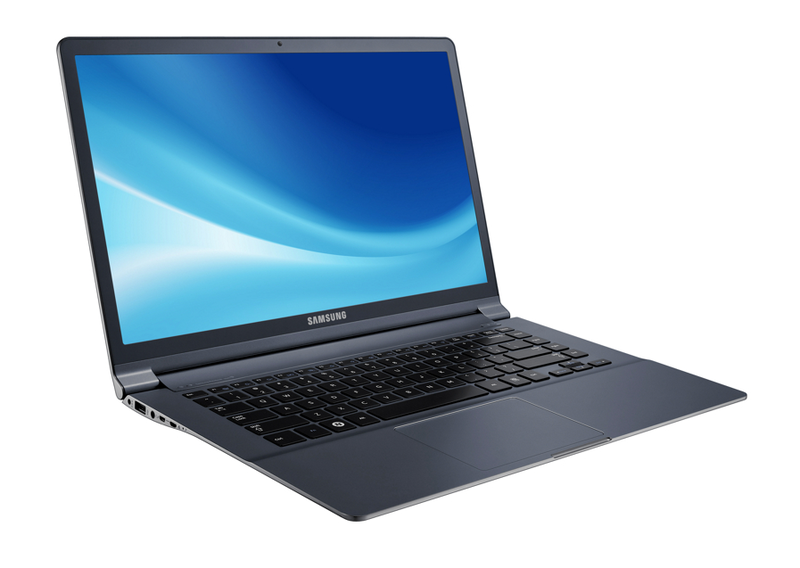 The thin and light Samsung Series 9 Ultrabooks will be upgraded to Intel’s Ivy Bridge. The upcoming 15-inch laptop will sport a Core i5 3317U processor clocked at 1.7Ghz, according to a listing on Samsung’s site, but the company didn’t say when it would be available to buy, or for how much. The new processor for the 15-inch Series 9 Ultrabook will work alongside an improved HD 4000 GPU (from HD 3000) and a HM75 Express chipset. The standard RAM gets bumped to 8GB (2 x 4GB). The storage for the updated Series 9 Ultrabooks remains at a 128GB solid-state drive and the display stays at a resolution of 1600 by 900 pixels. 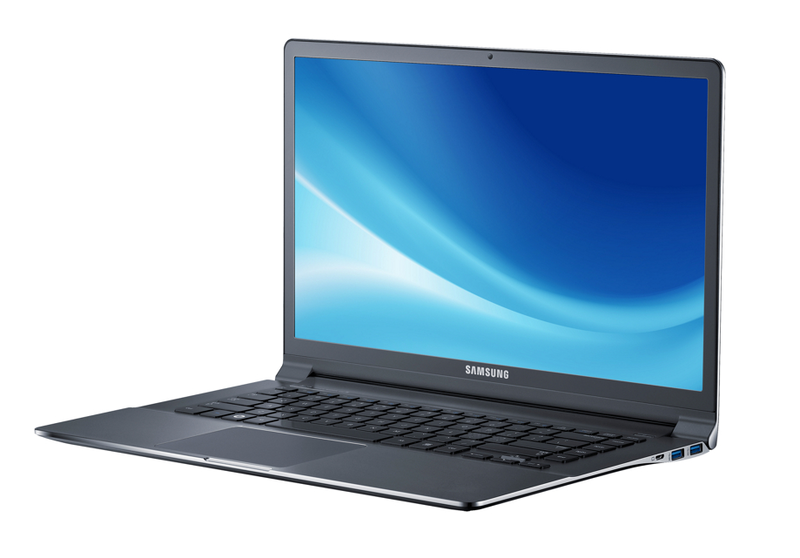 The Samsung Series 9 laptops have received positive reviews so far, even though they feature yesterday’s chipsets. My colleague Sarah Jacobsson Purewal reviewed the current 15-inch model and found it to be an attractive machine given its slim profile and roomier screen compared to most Ultrabook offerings, which have 13-inch screens. The average battery life in PCWorld’s test for the 15-inch model was just 7.5 hours, which is a notch above the 6.2 hours other Ultrabooks (with smaller screens) managed to perform. A couple of other areas Samsung might want to look into are the sound system and the keyboard and touchpad for the Series 9, as those area were deemed disappointing in PCWorld’s review. The keys lack travel and have weak tactile feedback, which makes it difficult to type accurately over long periods of time. Although the trackpad is large and soft, the multitouch gestures were jerky and inaccurate, and the speakers worse than average. Samsung didn’t say when the improved Series 9 Ultrabook would be available, or how much it would cost. But if the current model is any indication, expect the price tag to be around the $1,500 mark.